Home . Shopping Guides.Building your Hi-Fi system. How do you connect a turntable to a mini-Hi-Fi system? How do you connect a turntable to a mini-Hi-Fi system? Do you have a high-quality mini-system and want to listen to records!? It is possible (in some cases) to connect a turntable to a recent or older generation Hi-Fi mini-system. maPlatine.com gives you a few connection tips in this purchase guide. 1. What do I need to connect a turntable to a mini-Hi-Fi system? Several options are open to you for connecting your turntable to your mini-system! But above all, you must ensure that the connections are possible. 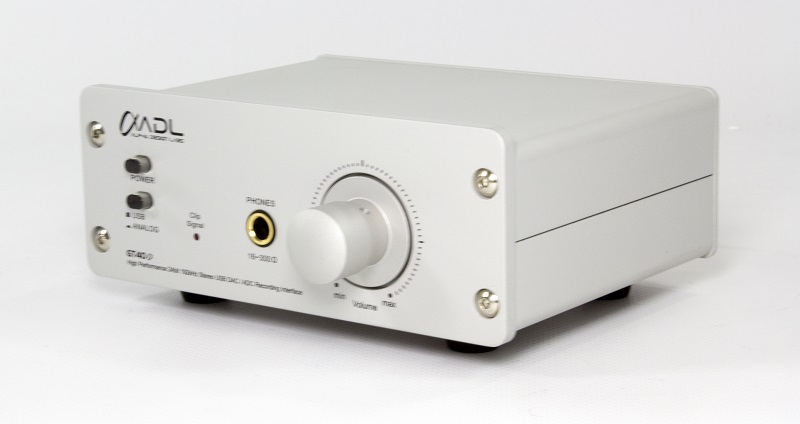 There is little chance that your mini-system has a phono input. But it must at least have an 'AUX IN' input with RCA or Stereo Mini-Jack format. Without one of these inputs, it will not be possible to connect your turntable to your mini-system. Once this check is done, you must then connect a phono preamp between your Hi-Fi mini-system and the turntable. It will therefore be necessary to select this according to the phono cartridge technology used on your turntable, (MM or MC cartridge), as well as the sound quality you want to obtain. You can also opt for a USB turntable. 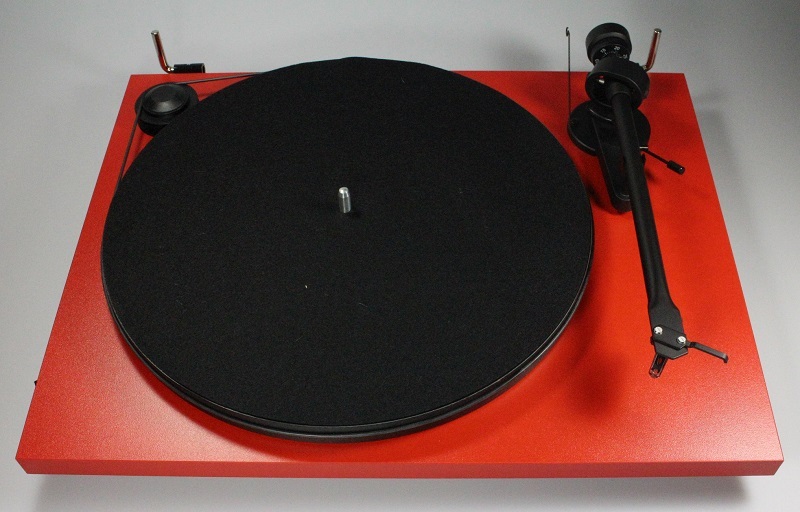 This turntable incorporates an RIAA phono preamp. This is the case, for example of the Essential II Phono USB of Pro-Ject. All you need to do is therefore connect the USB turntable directly to the Aux input of your mini-system. 2. What cables do I need for connecting my turntable or phono preamp to my mini-system? Your mini-system has an AUX IN input. It can be in RCA format (Cinch) or stereo Jack 3.5 format. You must therefore use the suitable cable to connect your phono preamp with your Hi-Fi mini-system, namely, a modulation cable. Some very old mini-system models also have an input with the DIN 5 PINS format. We hope that, through this recommendations guide, you will understand more clearly how to connect a turntable to a Hi-Fi mini-system. Nevertheless, if you need further information on this subject, maPlatine.com technicians are naturally available via e-mail (contact@maplatine.com).